To help build our curiosity in God’s Word, Zondervan has partnered with Faithlife (maker of Logos and the Faithlife Study Bible app) to publish the NIV Faithlife Study Bible. 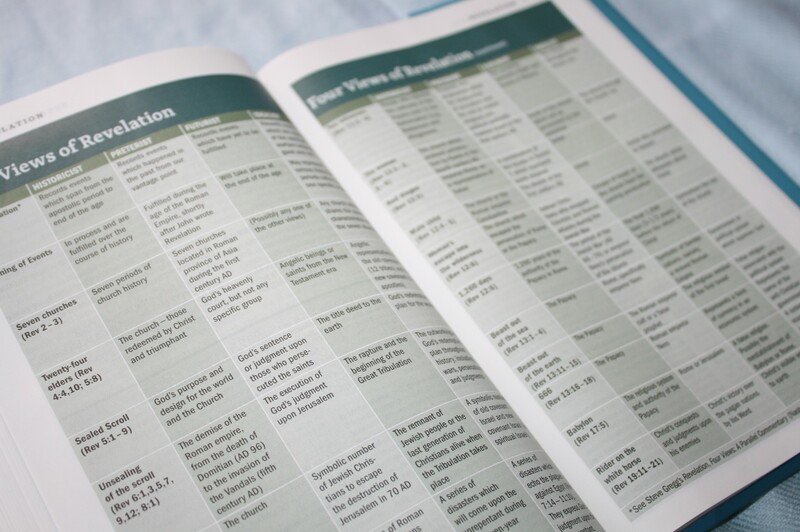 The Bible includes study notes that were adapted from the Faithlife Study Bible app. 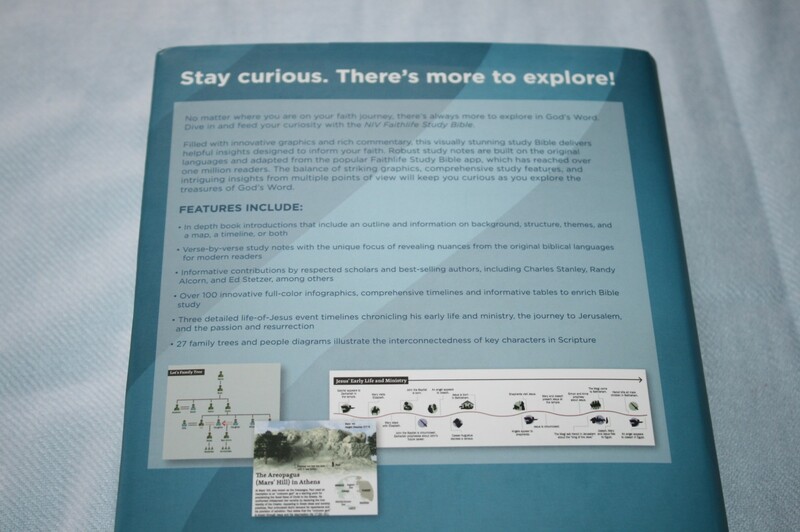 The study notes are built on the original languages and include multiple points of view. 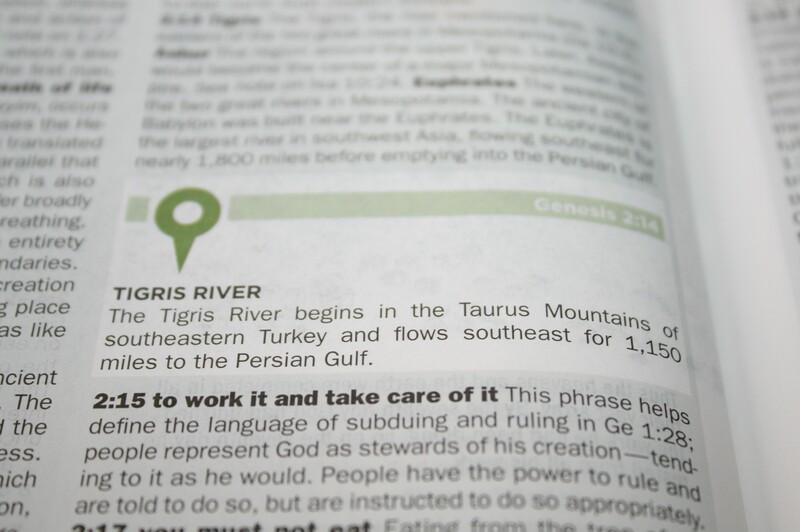 The purpose of this study Bible is to help Christians stay curious about God’s Word. How do we stay curious about the Bible? Why is this important? It’s important because there’s always more to learn about God’s Word. We can never know enough about the Bible. The more we learn about God and His Word the closer we will draw to Him. We will follow His leading and will. This Bible was made for that purpose. This is a hard cover edition with a sewn binding. It lays flatter than most hard cover Bibles. I’m just guessing on the paper’s weight, but it’s probably around 32 gsm. It’s white and highly opaque. The print is around 9-point in black letter. It’s sharp and consistent throughout. It’s presented in two columns in paragraph with section headings in blue. Translation notes are placed under the last verse. 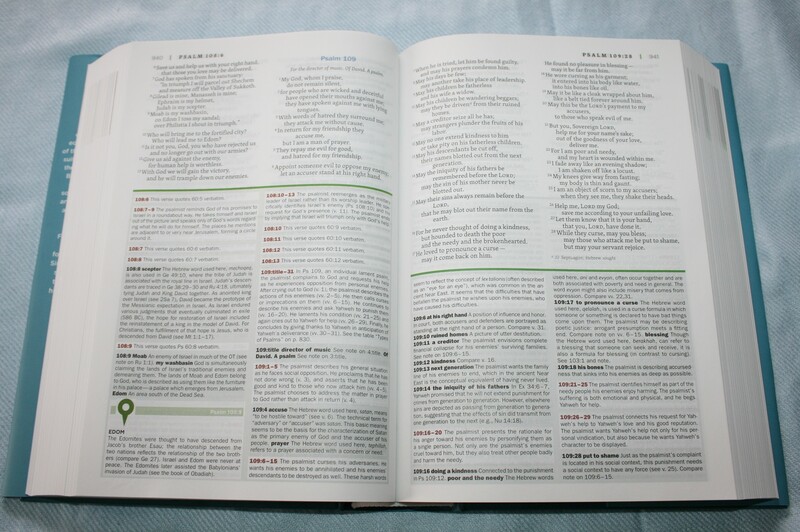 References and study notes are placed at the bottom of the page. 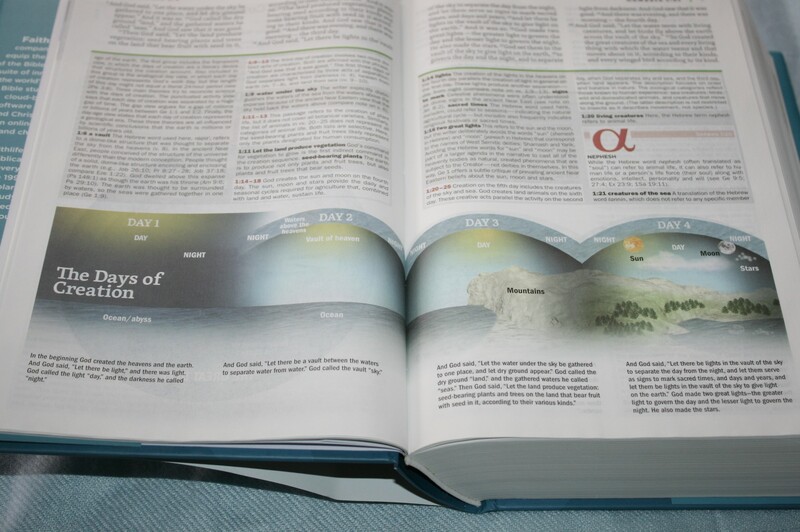 Study helps include commentary, infographics, charts, articles, book introductions, 100-page concordance, and 14 maps on regular Bible paper that follow the same color style as the rest of the Bible. It also includes lots of commentary from multiple points of view (which is something I always appreciate in commentary). Why is this important? Commentary is the work of fallible man and this has led to many views and interpretations. Most people tend to take commentary in their study Bibles as truth without ever considering that there could be other views. While the commentary in a study Bible can’t possibly include every view, this one does include several views. 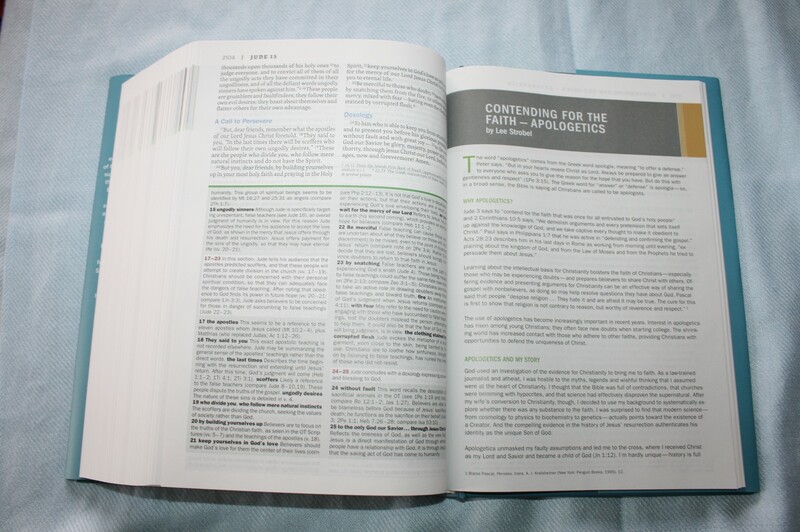 I always recommend readers to do their own study and this study Bible has good word-study tools to help with that. I like that the commentary provides multiple views. This is not only helpful in understanding the views of others, but they also provide challenges to your own views and can serve as study points. This can even lead readers to change their view. An example from my own experience (I don’t mean this to be argumentative or demeaning. 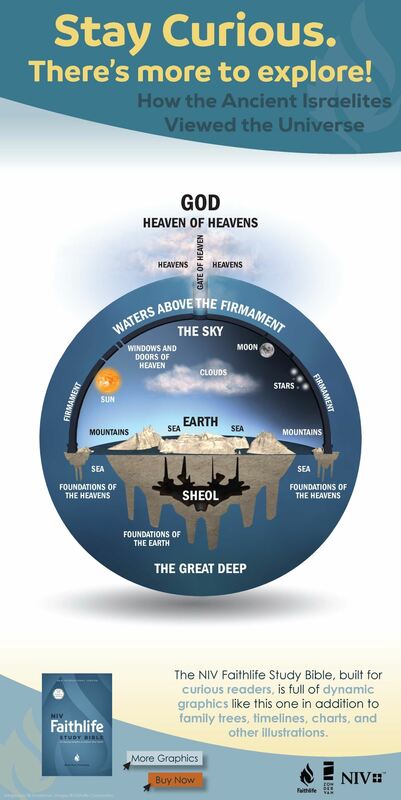 This is just my view) – I used to believe in an old-earth gap theory of Creation. 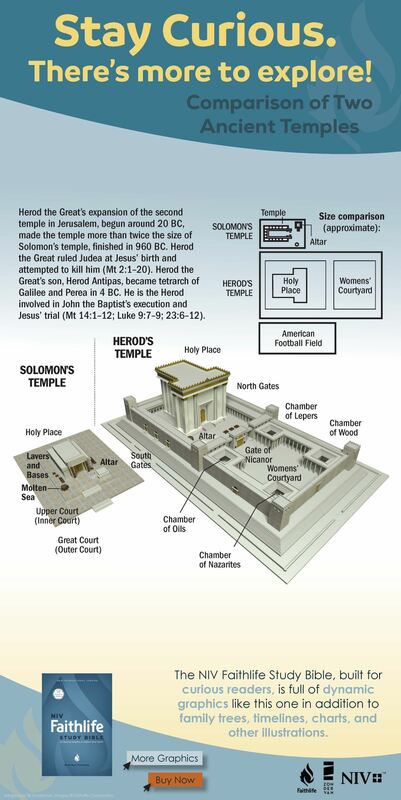 I was taught this from those who read the Dake study Bible. 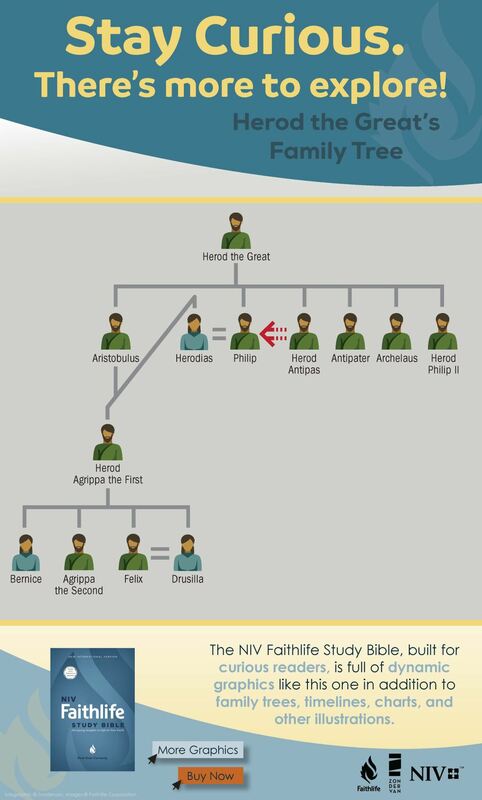 Many teachers used this view in order to reconcile the theory evolution that we were taught in school. After doing word-studies and evaluating multiple points of view (including the original languages and multiple scientific views), I changed my view. I now believe in a young Earth view with 6 literal days of Creation. Studying multiple views led me to change my mind. There are lots of good examples of multiple views in the notes. 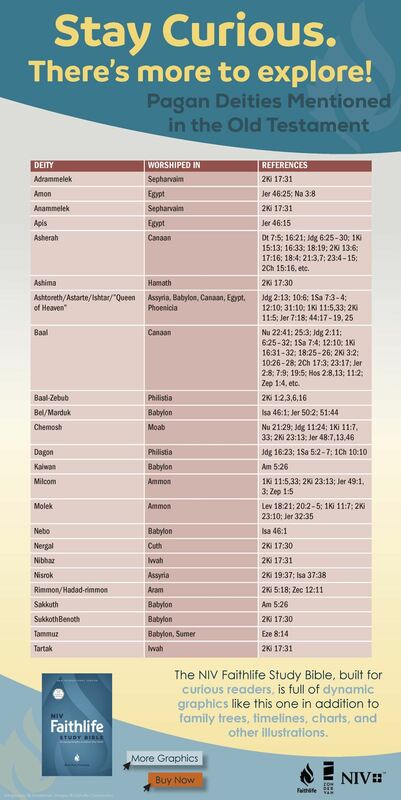 The note for Genesis 1:26 shows the major views and shows which views have stronger Scriptural backing. They’re not just telling you to believe something. 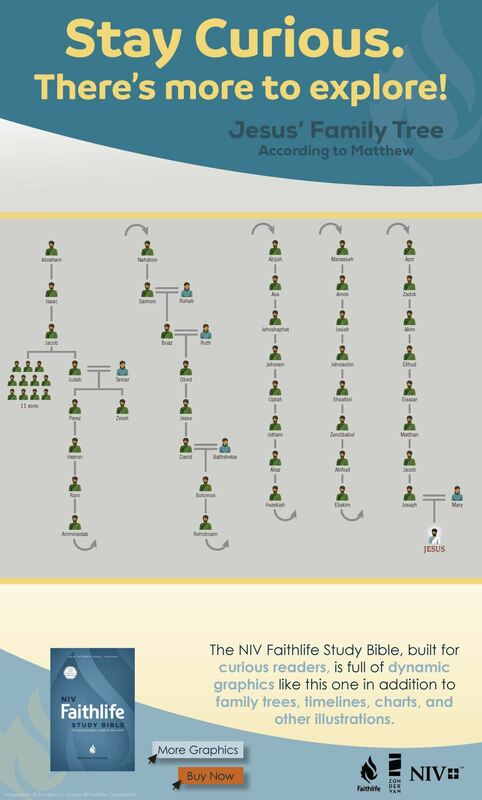 Instead, they’re providing multiple views and then showing which one was accepted in the original culture. Another example is end-time studies. Rather than promote a single view, a chart shows the major views and how they compare. Multiple views can also help us see things new in a passage that we’ve read many times. If we remain curious about the Bible, its setting, authors, cultures, scientific statements, historical settings, writing styles, genre’s, etc., we are more open to see familiar passages with fresh eyes and learn new things. 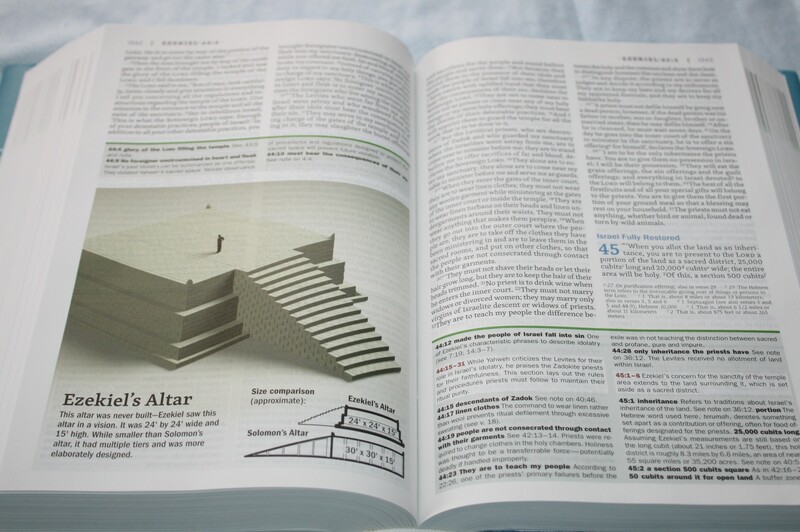 The Faithlife Study Bible makes the Bible more visual with infographics and charts. 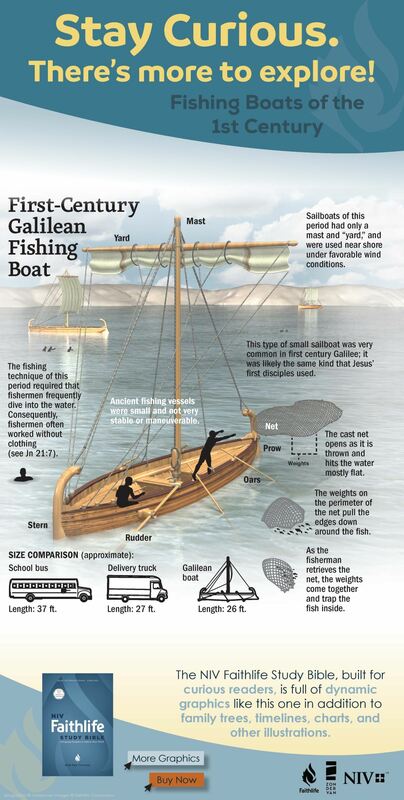 It has over 100 full-color infographics, timelines, and tables. The graphics often show objects (such as houses, temples, boats, etc.) in a break-away or exploded view. 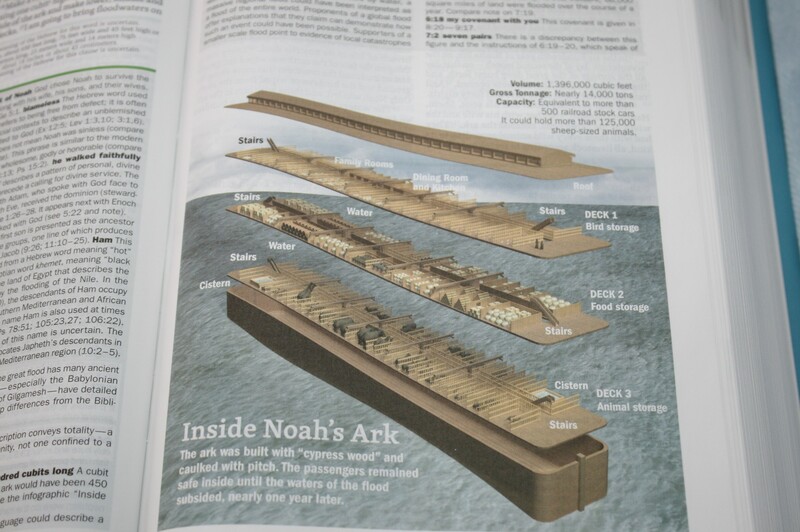 For example, Noah’s Ark shows the insides so you can get an idea of how the animals could have been placed within. 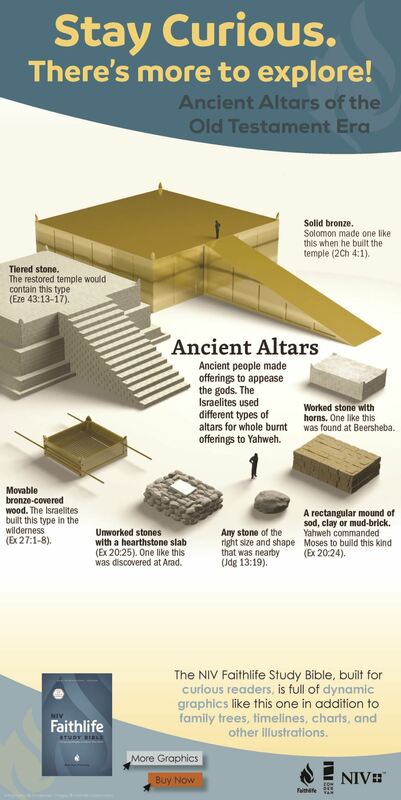 It also shows graphics of archaeological finds such as steles and tablets. The graphics us a minimal art-style and look great. I love the visuals in this Bible. Here’s a look at some of the promotional material for more information and examples. 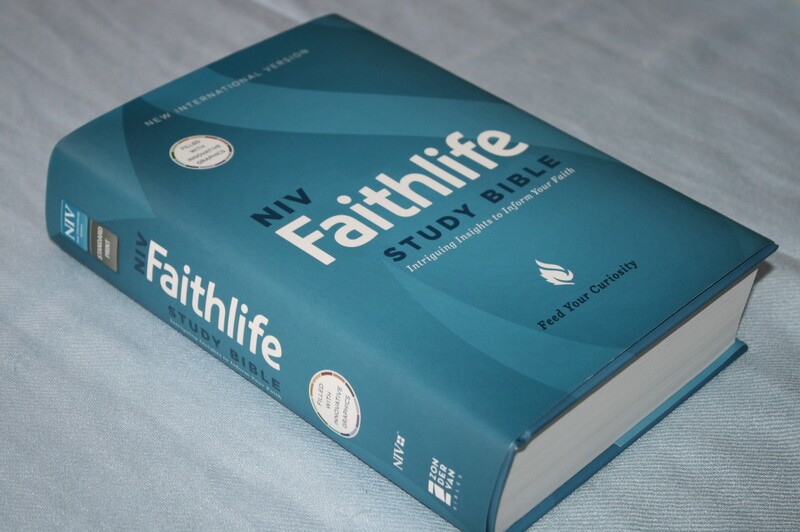 Would you prefer “Faithlife” or “NLT ILLUSTRATED STUDY BIBLE” for daily study Bible? 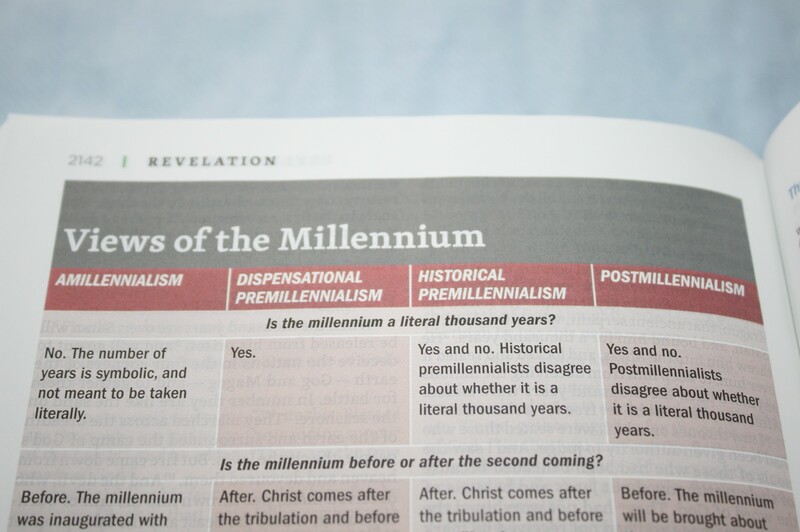 I would prefer the NLT. Fair notice: I worked on the NLT. My eyes aren’t the greatest and I prefer large print editions. What are your thoughts on the print size? Thanks. The size is decent for a study Bible. It’s slightly larger than most but it’s not as dark as I’d like, which can make it a little more difficult to read. I think it would be difficult to read for someone that needs larger fonts. If you can read smaller fonts I think this one would require a little more concentration.